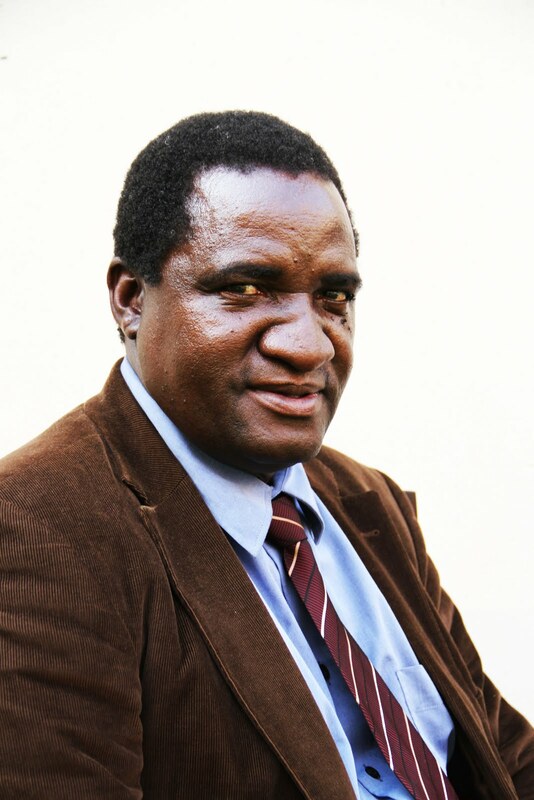 ZAKA – Member of Parliament (MP) for Zaka East, Samson Mukanduri has died. Mukanduri was found dead in his house at his rural home in Chiromo under headman Chamburukira, Zaka district. Though Zanu PF Masvingo provincial chairperson, Ezra Chadzamira could not give a comment saying he was in a meeting, the party's provincial spokesperson Ronald Ndava confirmed the sad news. "We received the sad news but we have not yet managed to speak to the deceased's family for finer details as to what really happened," Ndava said. Sources from the Chiromo said Mukanduri attended a rice distribution event in his constituency yesterday but was complaining of high blood pressure.